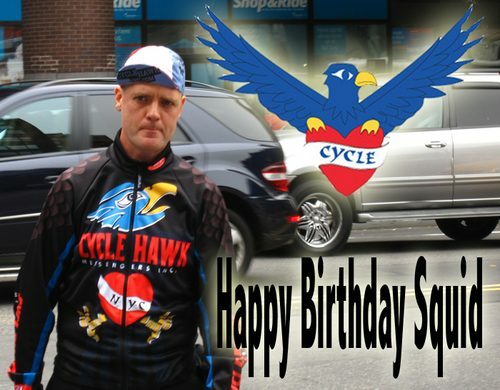 Today is Kevin “Squid” Bolger’s birthday. If you see him, wish him well. He’s a great guy.